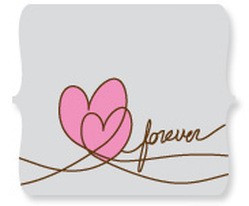 It's your most cherished moment, the festive mood is just filling the air with warm wishes and sentimental thoughts.. 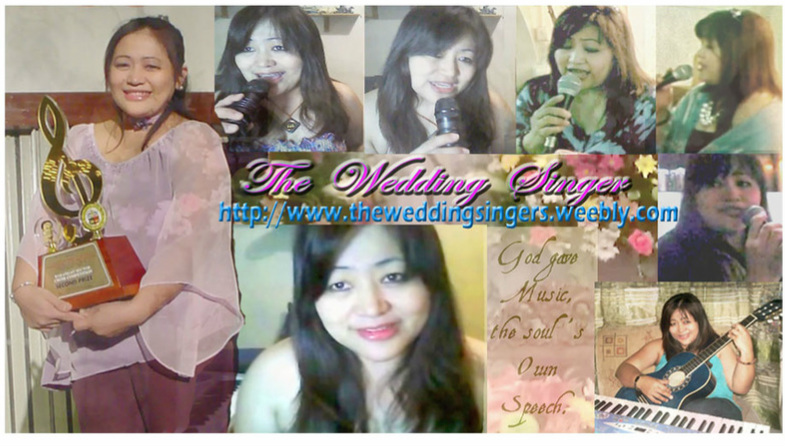 The Wedding Singers from Manila Philippines - Romeo "Romy" Cantoria and Mary Ann "MeAnne" Villanueva Oppus will serenade you as you savor the moment reminiscing your good times together while you enter into a new world of married life. Both choir members of the multi-awarded Antiphony choir in Rosario Pasig City, and the St. Francis of Assisi Parish choir in Mandaluyong City, Romy and MeAnne performs at benefit concerts, TV appearances, and in choral competitions at several malls. They also judge singing contests as well as host events. Mary Ann Villanueva Oppus (MeAnne) has a passion for music and arts. She has all the marketing strategies and technical knowledge to promote any business. MeAnne is a singer/song writer and instrumentalist as well. She is gifted to host events and save the event program from being dull. Romeo Cantoria (Romy) has garnered several awards from singing competitions. He has been active in various choral groups and singing engagements here and abroad. 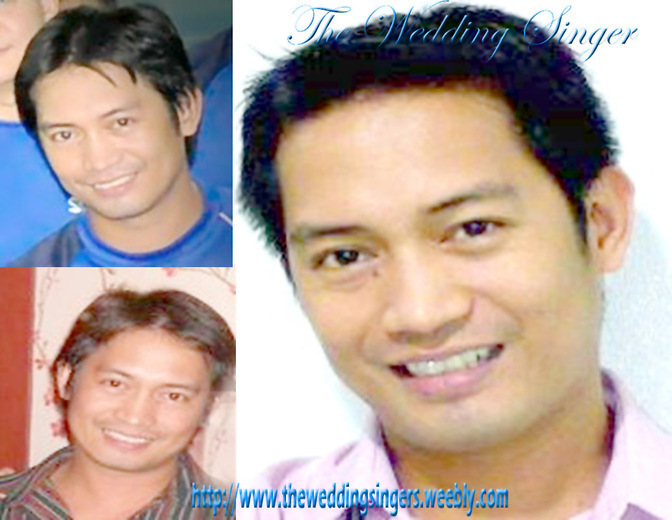 Romy is a total performer who would capture your heart as he sings his ballads. The combination of these two professional singers led to the fullest of making clients happy to enjoy their special requested songs during their memorable events. Their personal approach to event hosting and the warm feeling they provide the crowd makes them in demand for total entertainment packages. Wondering what Songs to Pick ?